His imdb bio starts out "sadly." That's never good. But it's an ordinary sort of sadly, for this profession. Sadly, this once-popular silent screen star and older matinée idol for Paramount Studios, is all but forgotten today. 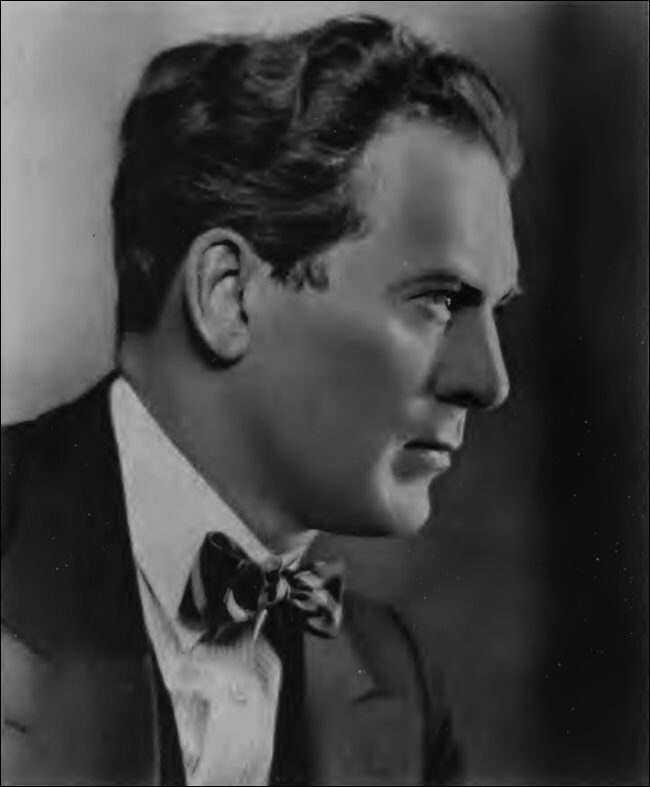 Thomas "Tommy" Meighan was one of the rulers of the Hollywood roost, between the years 1915 and 1928. Although his first talking picture, The Argyle Case (1929), was a success, Meighan's career went into a rapid decline come the advent of sound, playing a few fatherly types in support at the very end.